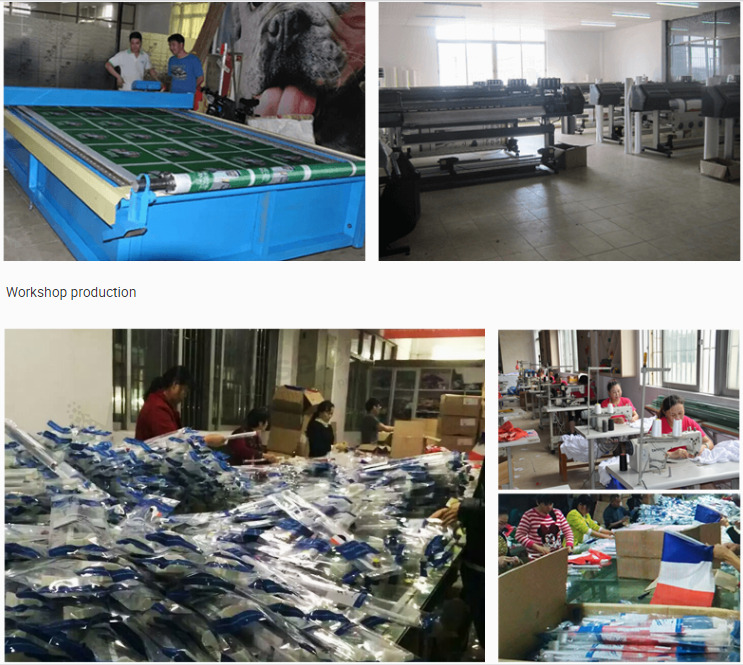 More than 15 years experience in flag industry,We have experienced team and high-tech equipments. Professional manufacturer and factory direct sale.High quality Material to ensure the quality. Exquisite workmanship combined with good quality.We can offer you very competitive price.